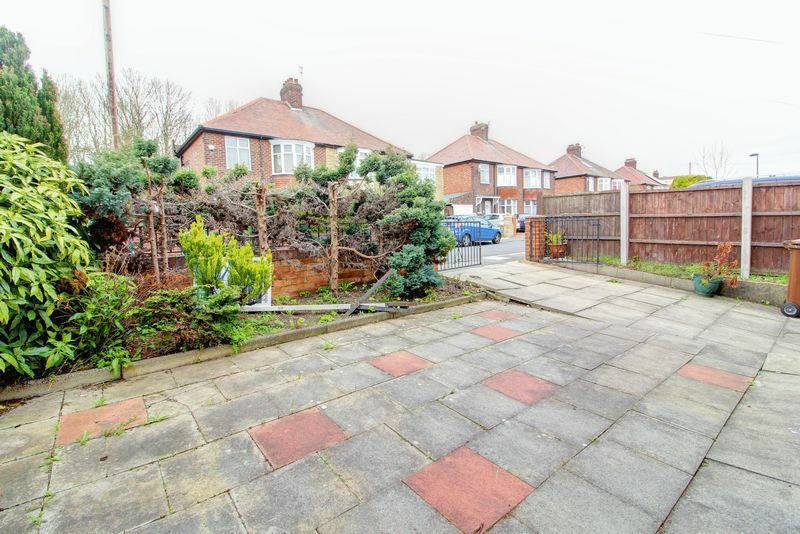 GREAT SIZE FAMILY HOME READY TO MOVE INTO IMMEDIATELY! 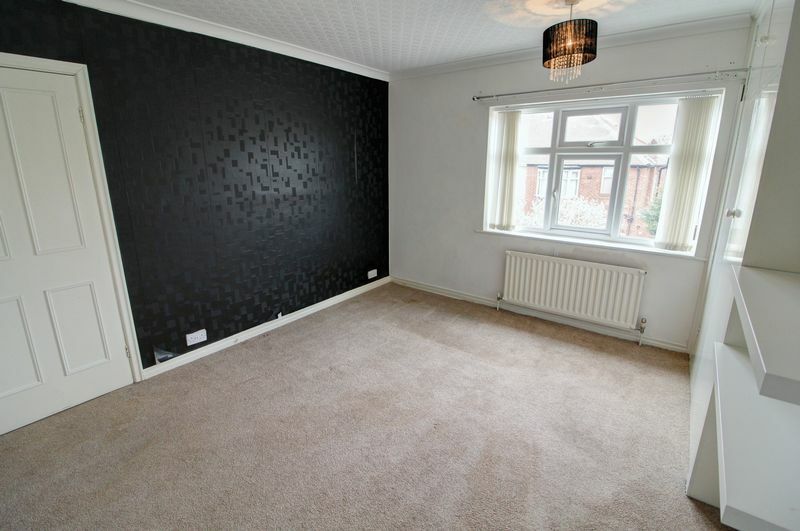 Impressive four double bedroom family home, popular location, rare to market, available now on an unfurnished basis. 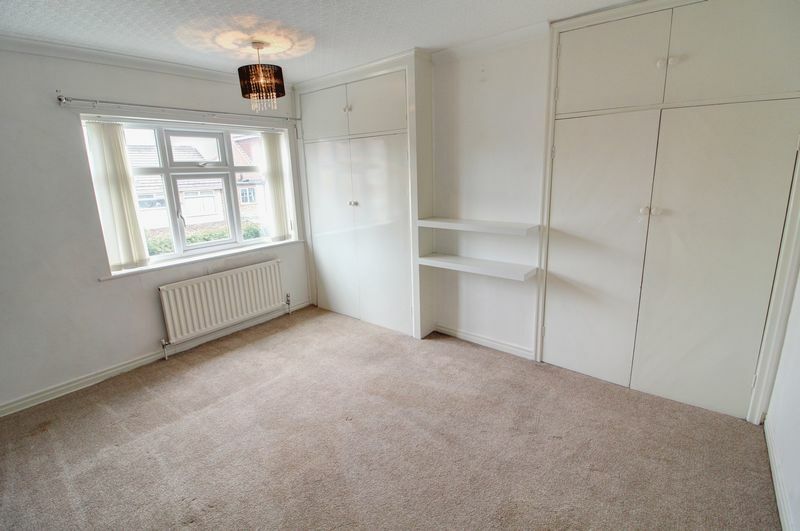 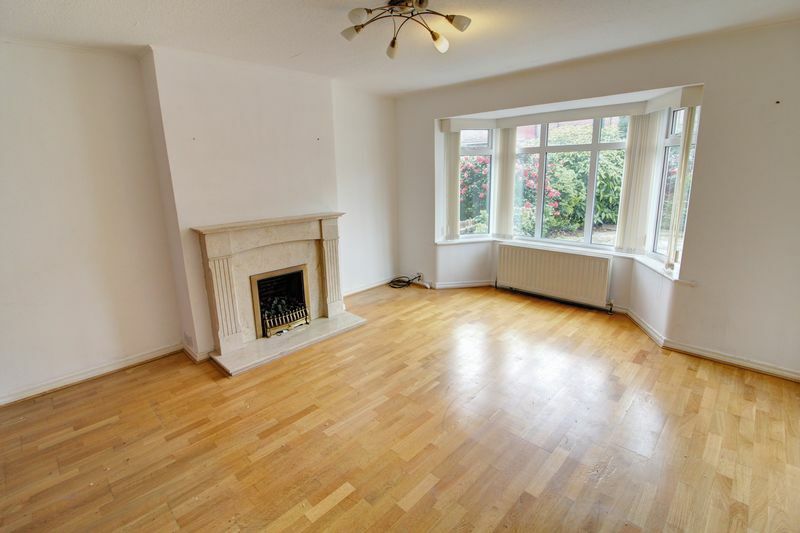 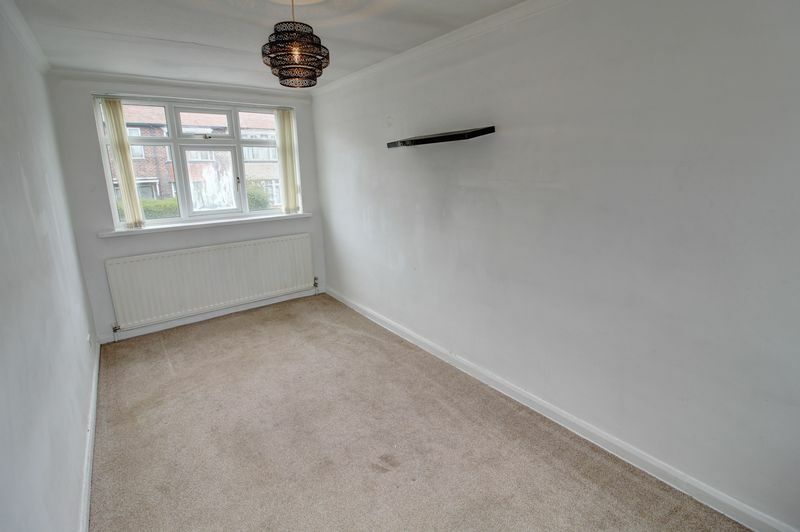 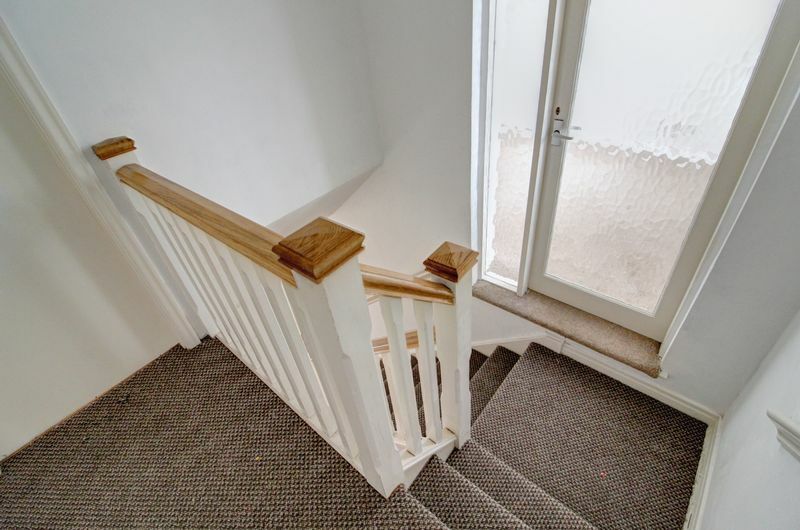 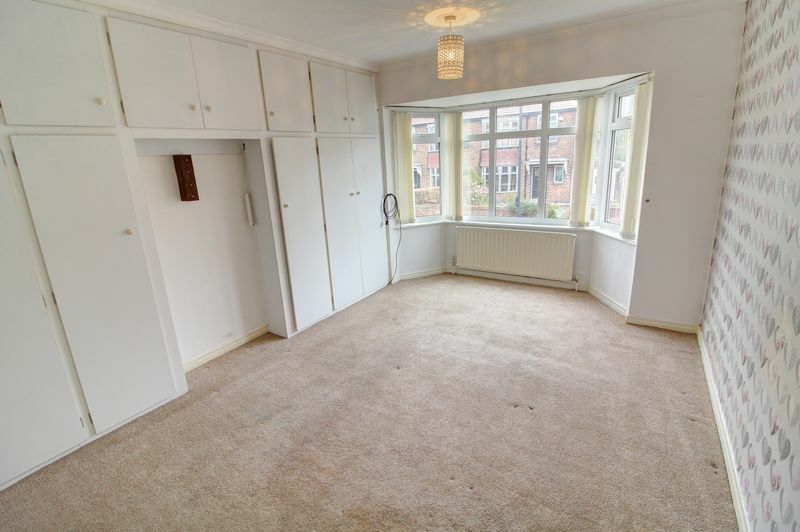 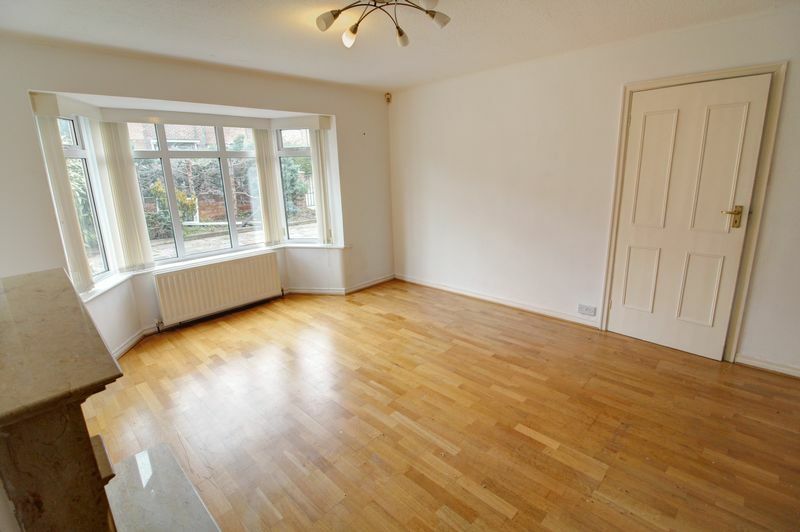 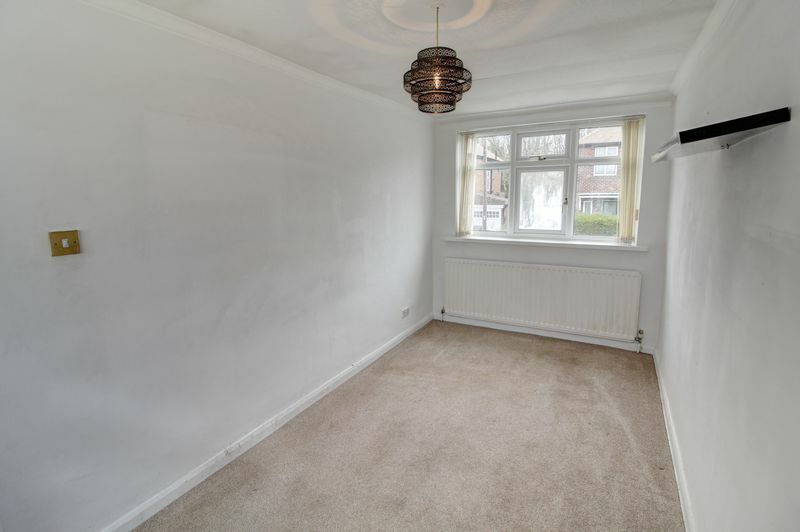 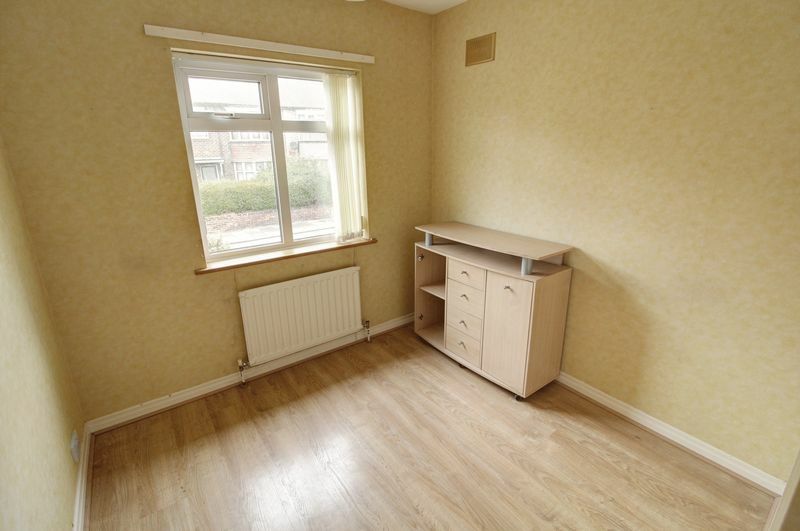 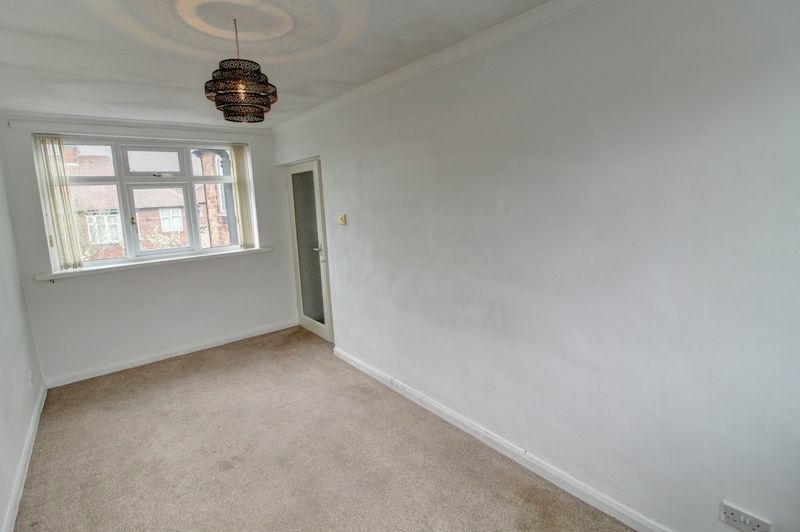 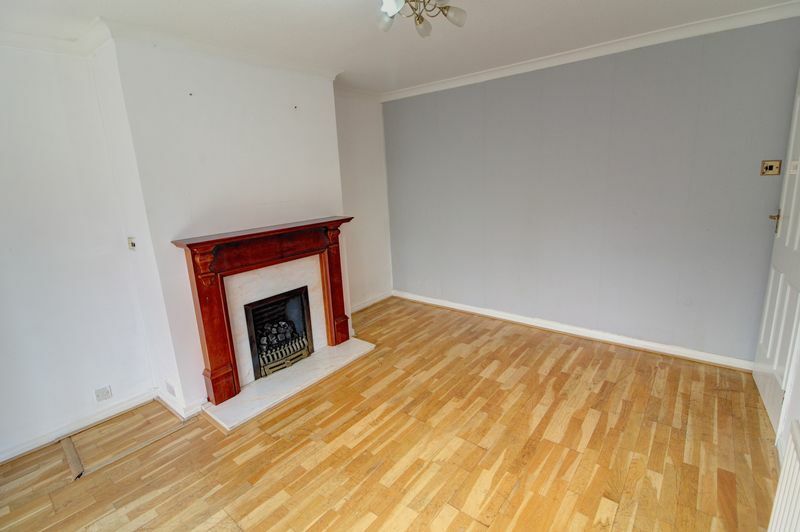 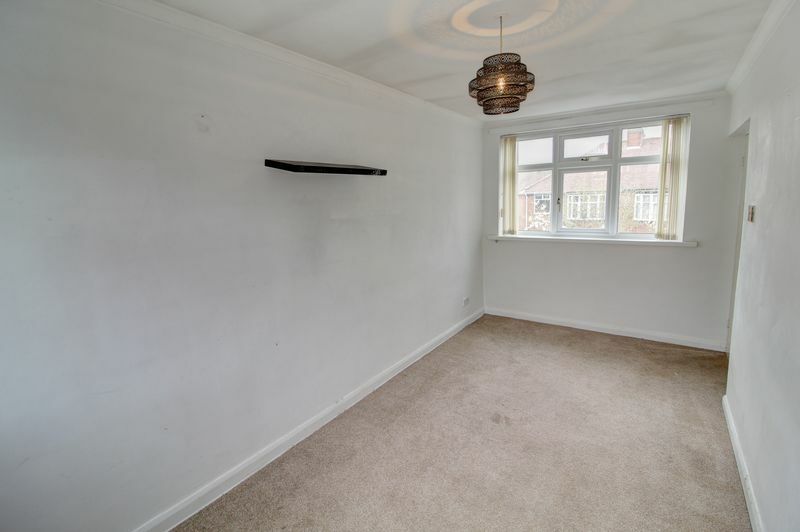 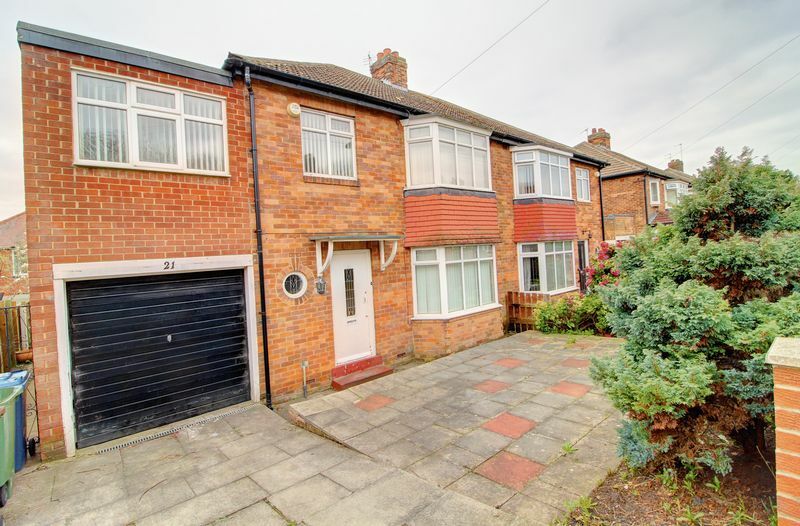 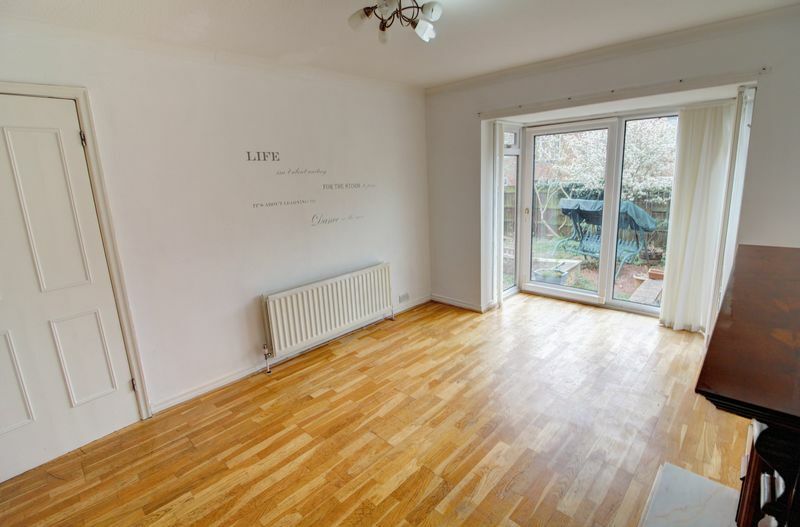 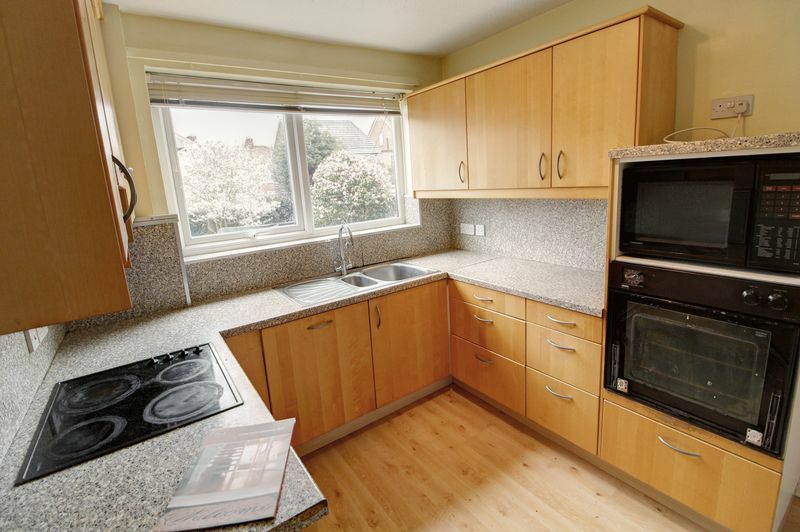 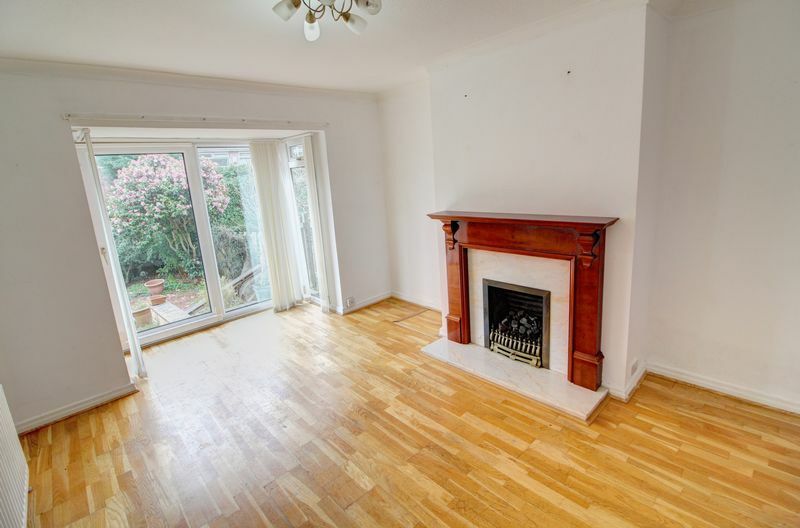 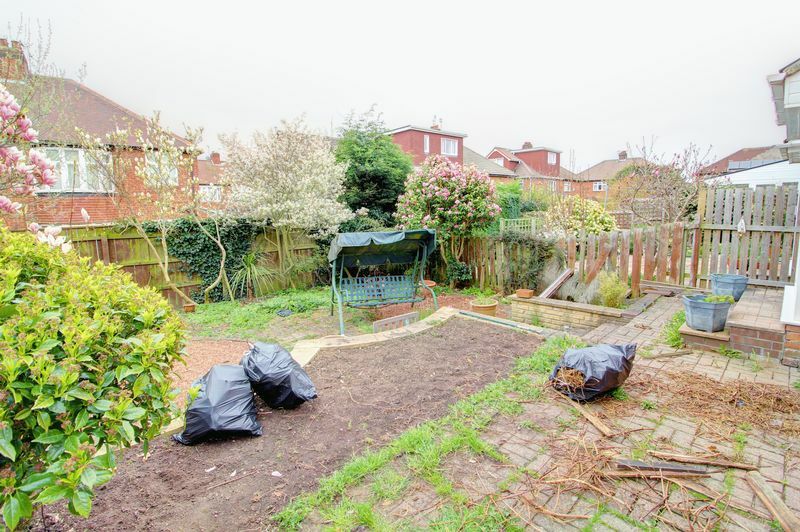 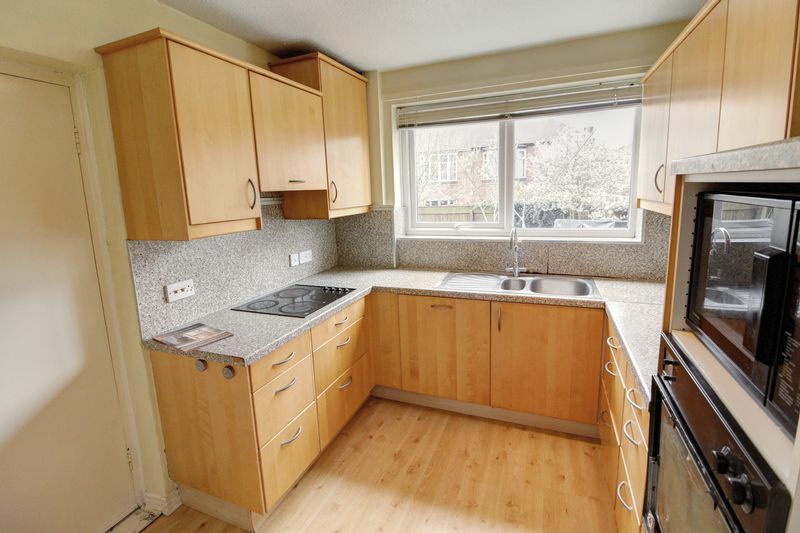 The property briefly comprises of spacious lounge, diner, kitchen, utility room and access to a garage. 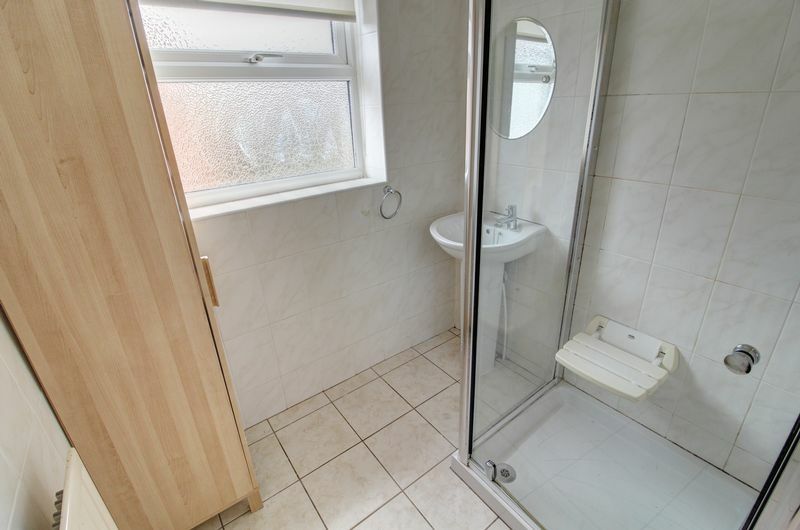 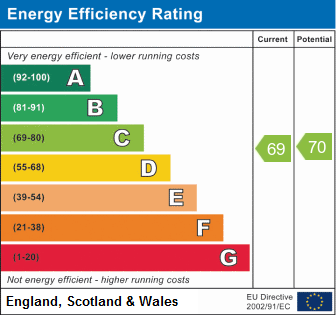 On the first floor there is four double bedrooms, shower room and separate WC. 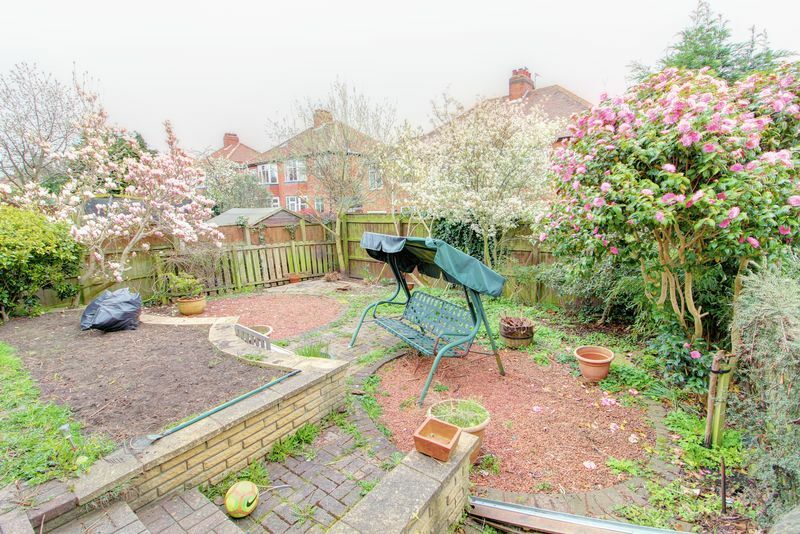 Externally there is a rear garden. 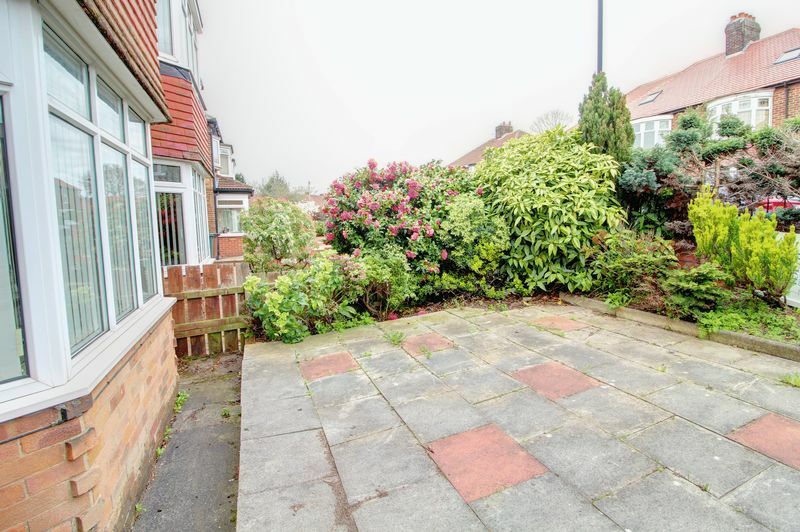 There is also a garage and driveway. 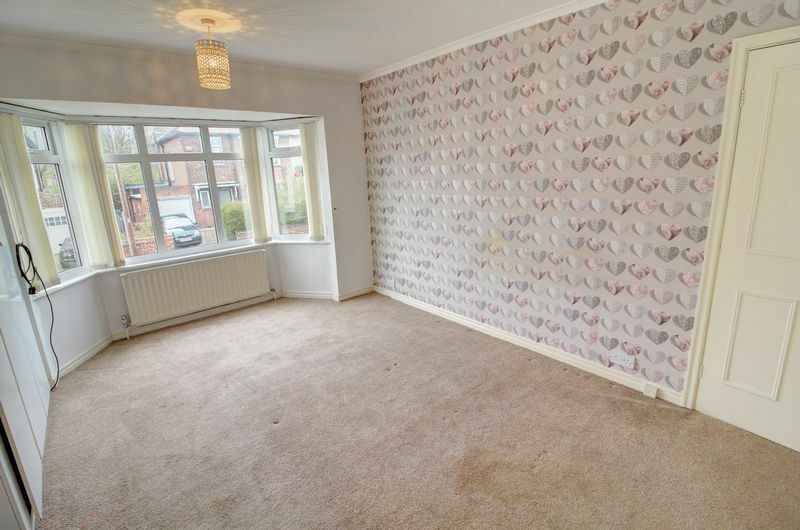 Call us on 0191 274 4661 now to arrange your viewing! 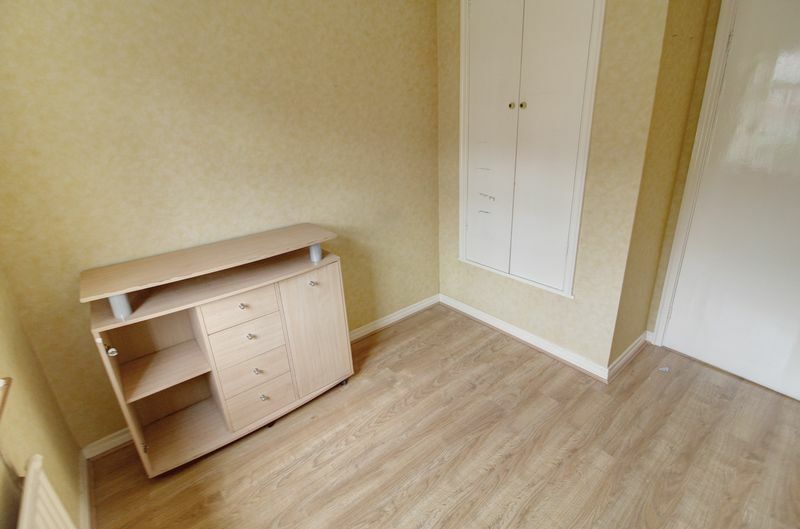 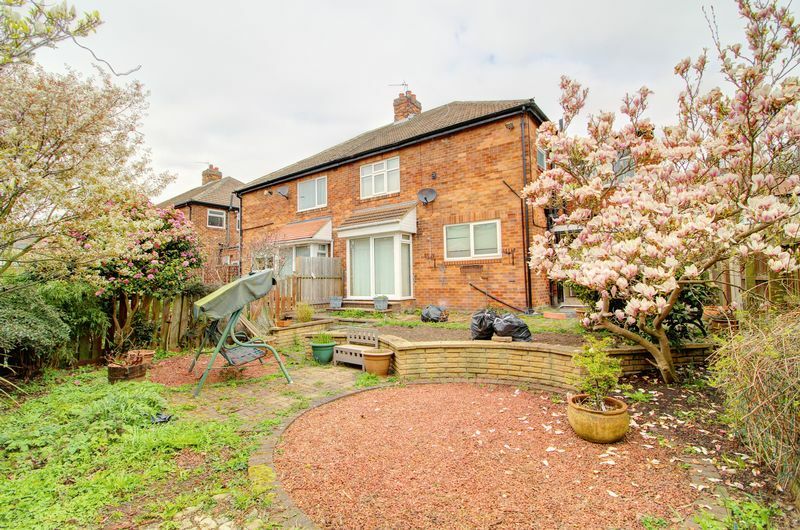 main_advert: GREAT SIZE FAMILY HOME READY TO MOVE INTO IMMEDIATELY!